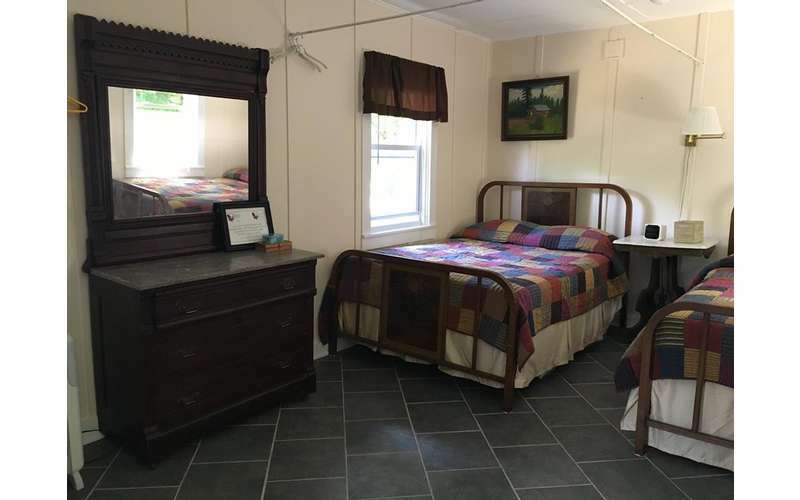 The Cabins in Hope offer 20th century quaintness and 21st century hospitality by combining the privacy of a cabin with the service and value of a bed and breakfast. 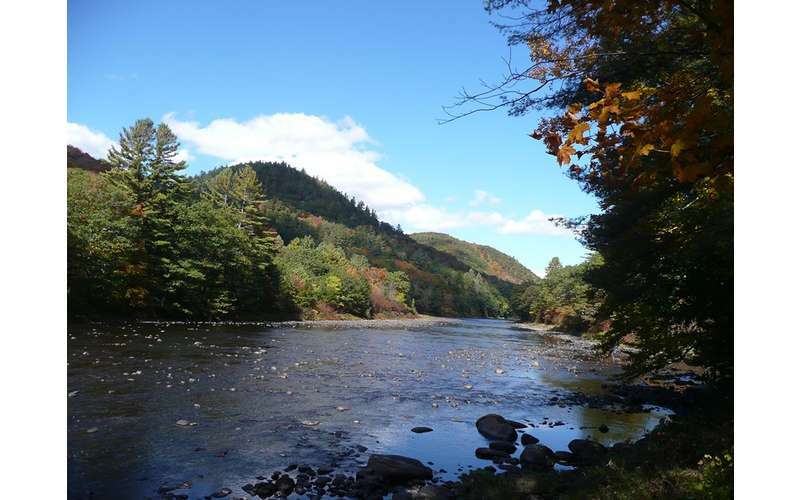 For scenic views and serene landscapes during your getaway, there's no better place than the Southern Adirondack Park. Each of our three classic cabins is a period piece (1931), and they are designed for couples or a small family with one or two children younger than 10. One of them is located near the road, one is to the right of the owner's house, and one is to the left. Beyond the buildings, the land swoops down to a second tier of grass by the riverbank where guests can walk around, sit, or explore. 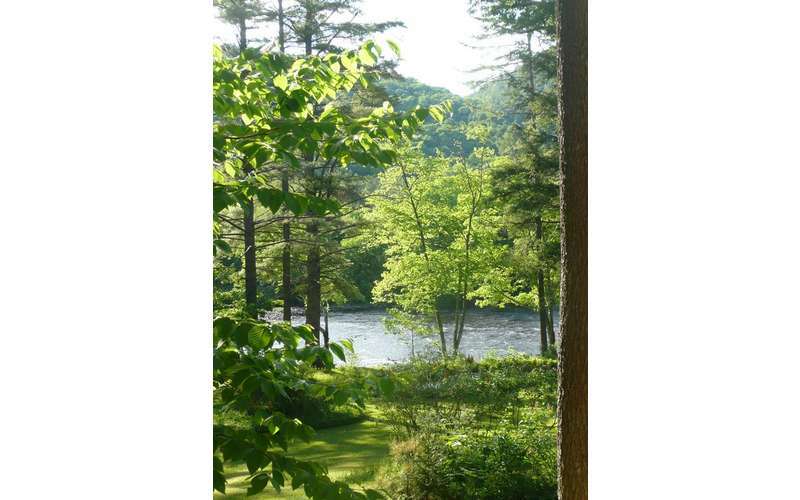 Riverwood Cabin is on the north side of the property where guests have a direct view of the river through the trees. 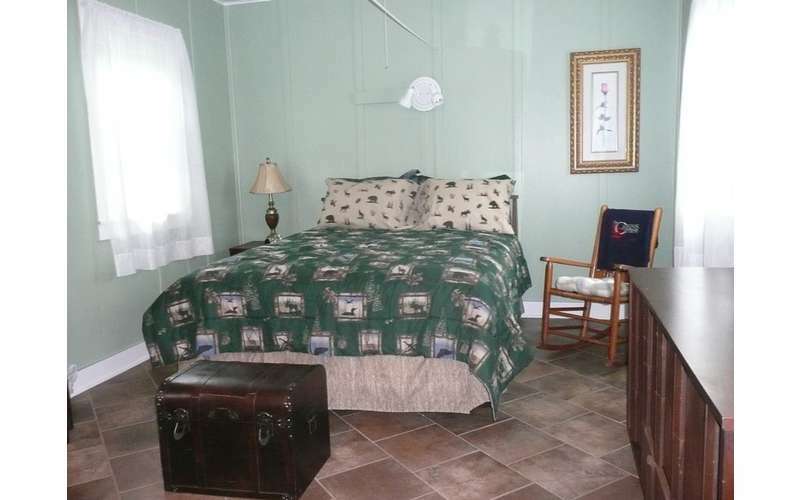 The cabin has one queen bed and can accommodate two adults. 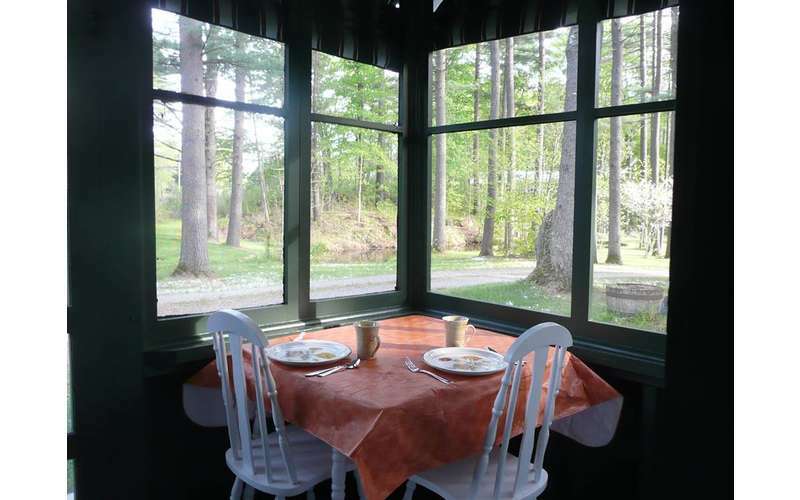 One of the dining tables is on the front porch, so you can dine while enjoying the scenery. 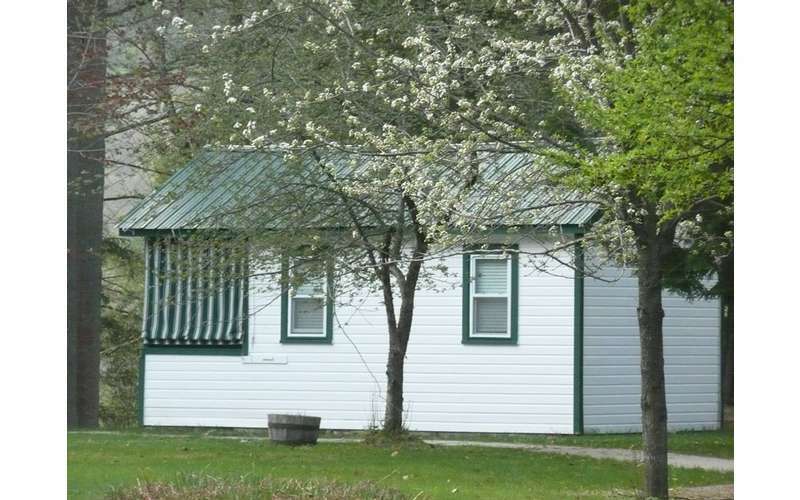 Hillview Cabin sits on the south side of the property next to the brook. 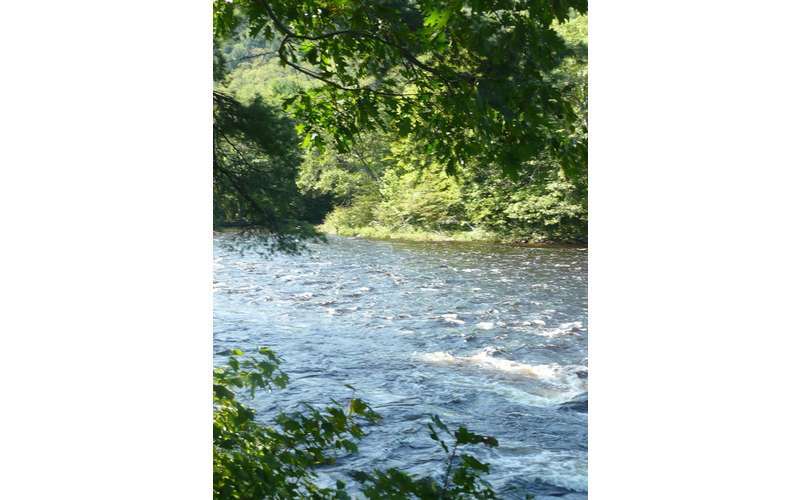 From the screened-in porch, you can check out the expansive views of the Sacandaga River, and enjoy a meal at the dining table. 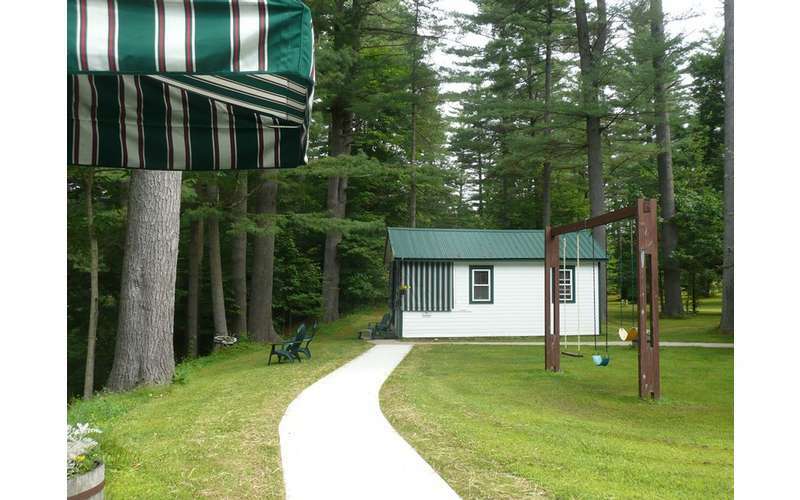 This cabin has two double beds and can accommodate two adults and two kids (under 10 years old). 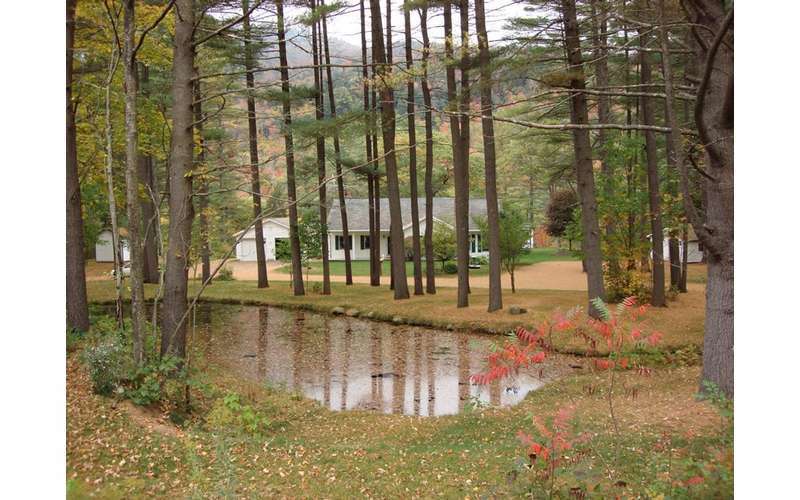 Trout Pond Cabin is located across from the flowing brook and upper pond. 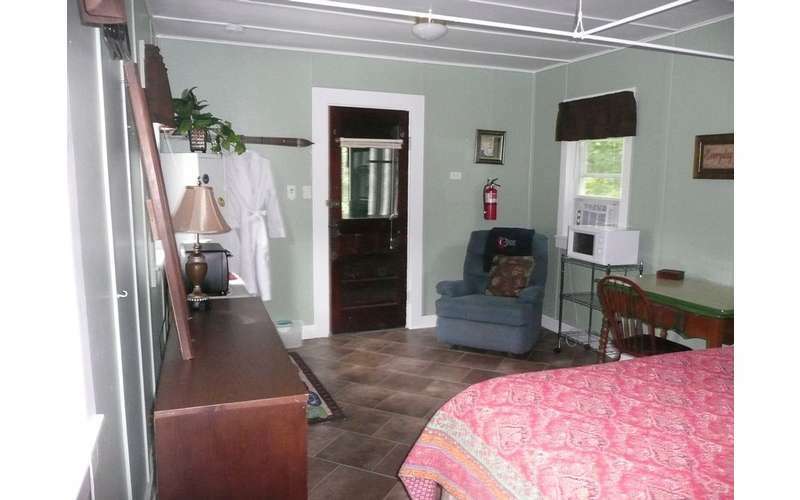 This cabin is pet-friendly and the bed can be made up as either a king or two twins. The maximum occupancy is two adults. 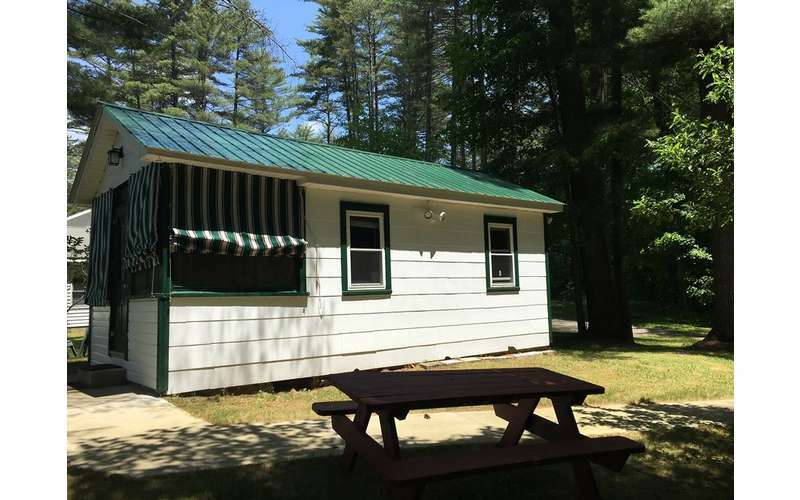 All of the cabins feature air conditioning and space heating, as well as a small refrigerator, microwave, coffee maker, mini-pantry, and more. 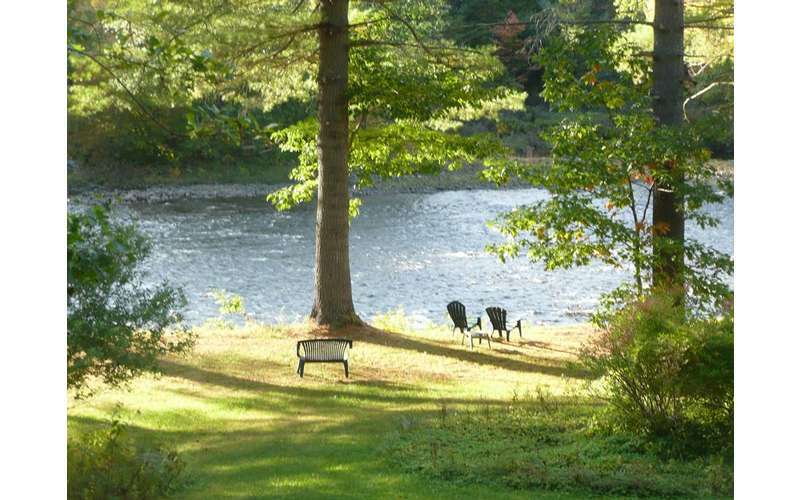 Riverwood and Trout Pond have their own Wi-Fi hotspots, and Hillview guests can access the internet from the front porch of the Main House. 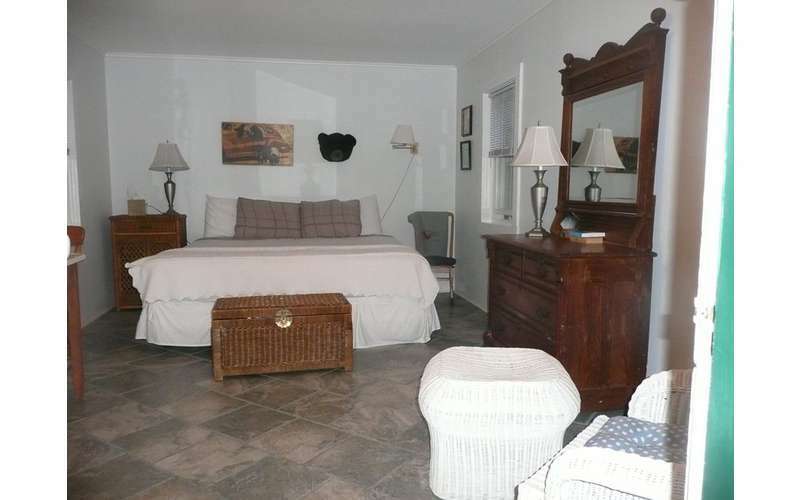 Our lodging property is special and not easy to find in our quiet "Adirondack neighborhood." 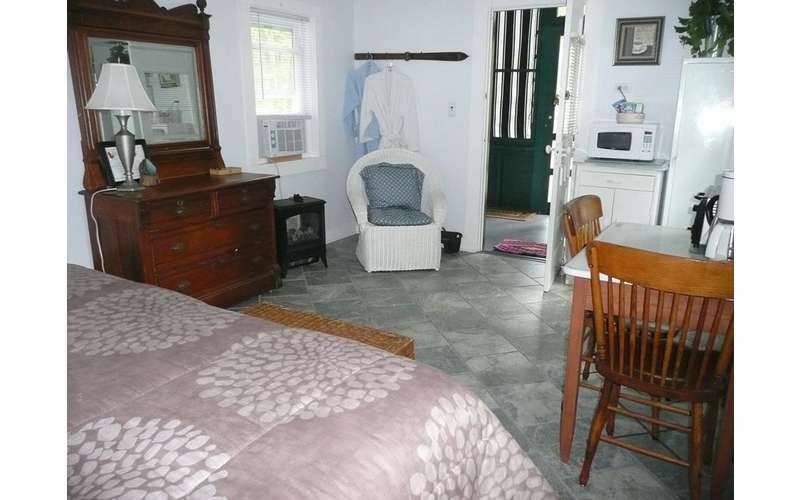 We are the travelers' vision of an unscheduled drive that ends at a nice roadside cabin. 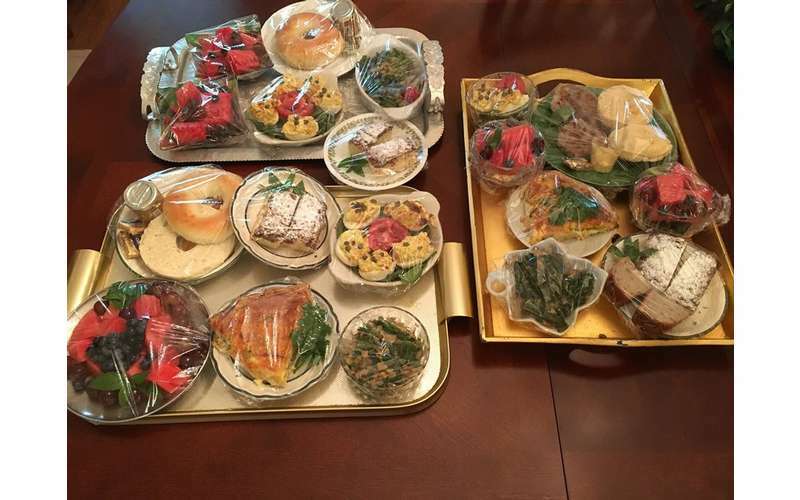 As part of our bed and breakfast experience, we provide daily maid service and three-course breakfasts that are home-cooked and delivered to guests in each cabin. We also provide an array of continental breakfast choices that you can slip in a backpack for your Adirondack adventure. 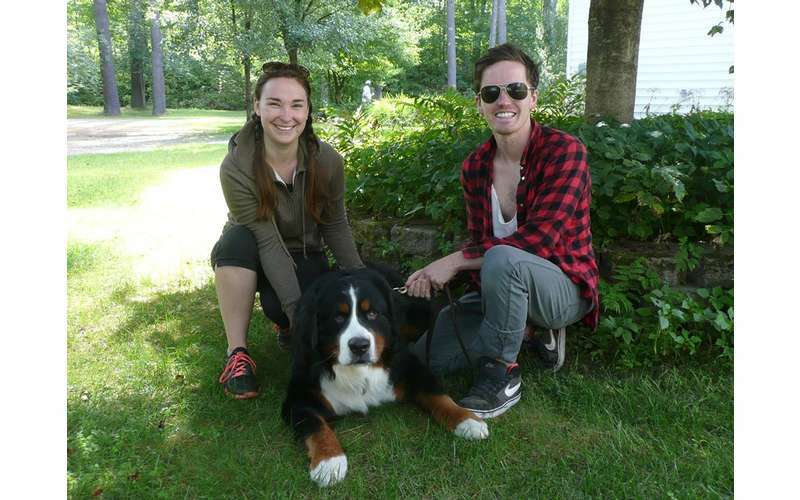 The Cabins in Hope aim to make your stay as memorable as possible, whether it's your first time visiting the Adirondacks or you're looking for a new, private place. Never been to the area before? The owners offer concierge services and can recommend local day hikes and activities, make reservations at nearby restaurants, and make sure you're equipped with everything you may need, from sunscreen and bug spray to chairs. 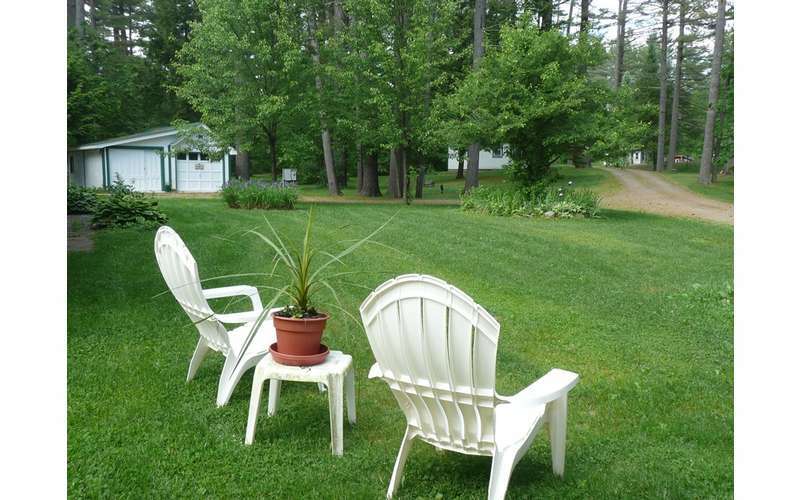 The property is located on NYS Route 30, a.k.a. "The Adirondack Trail." Hope, NY is a town so delightfully small that it has no post office, and the cabins are just nine miles north of Northville, five miles south of Wells, and 17 miles south of Speculator. We are a perfect first stop or a great final destination for any guest traveling from Buffalo to Boston or Manhattan (add The Cabins in Hope into your GPS). 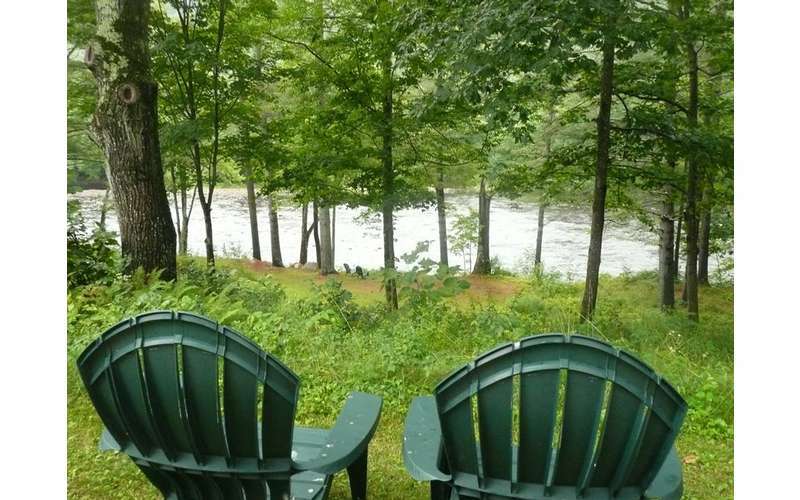 In less than a four hour drive you can be enjoying the comforts of your private cabin by the river. 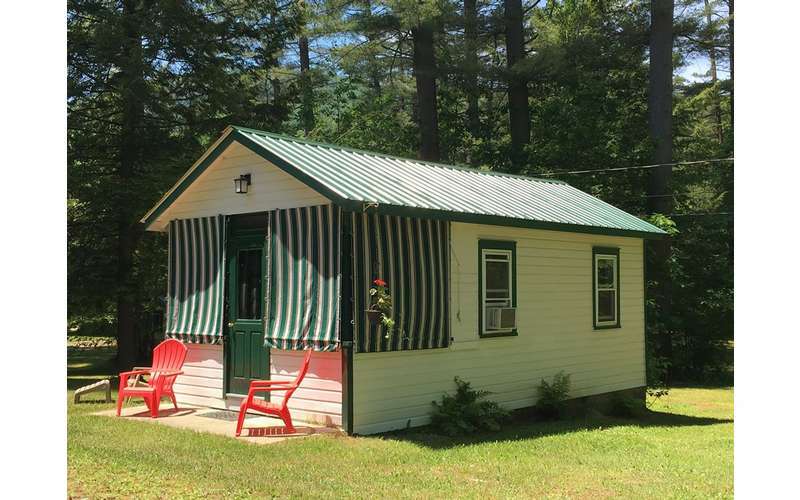 The cabins are typically available to rent from Memorial Day through Columbus Day and are ideal for summer vacations in June, romantic getaways, and even fall foliage trips. 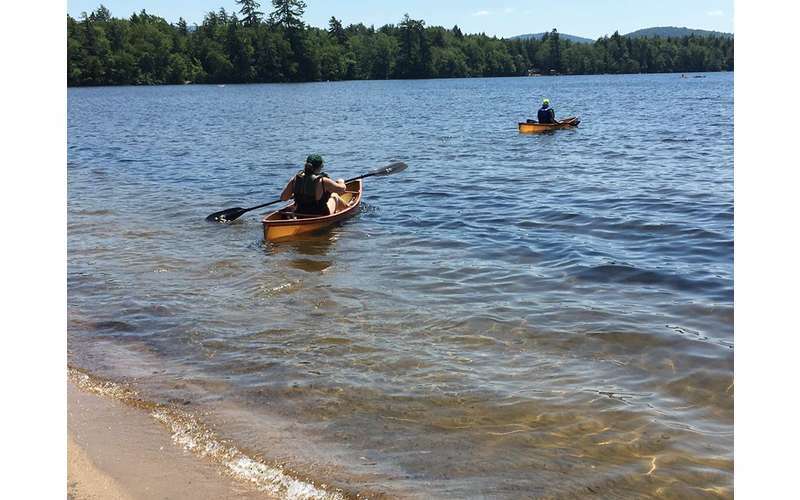 We all travel to the Adirondacks for the beauty and atmosphere that proves we're away. 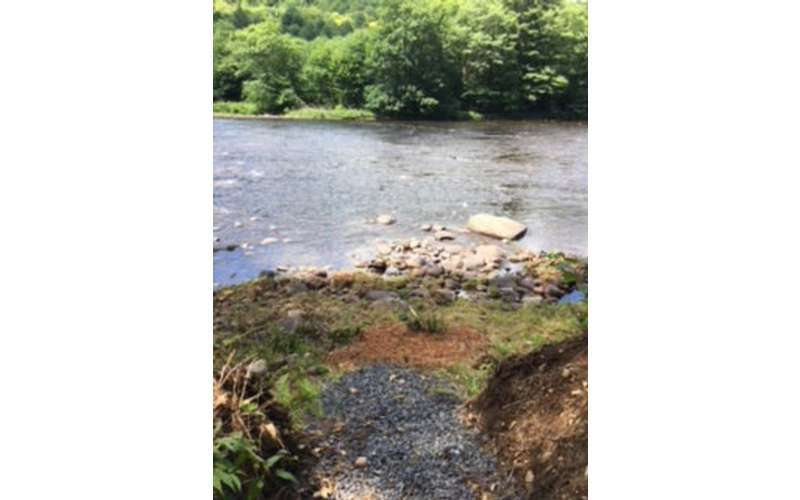 Please join us "where the mountains meet the river" and experience the feeling! Visit our website or contact us today for more info!